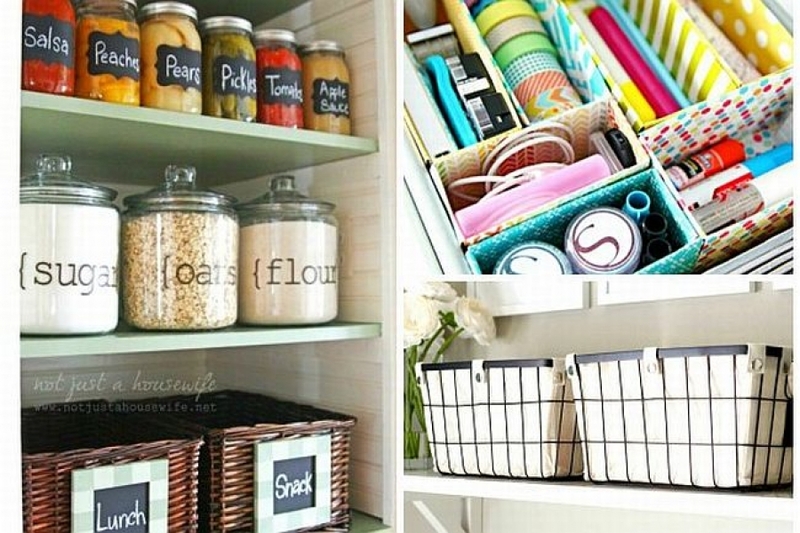 We are always looking for ideas to make our lives easier and our home function better, and there are some great hacks out there that can help. We have curated a top ten list for the New Year. We love this idea for a homemade stencil. All you need is an old laundry basket and some tape. Adhere, paint, and, voila: polka dot walls! Personally, we love the look of natural copper, but if you want to shine it up, there’s an easy fix: ketchup. Yes, your favorite condiment is also a great polish. Squirt it on, top it with salt, rub rub rub, and then wipe clean. You can also use ketchup, or vinegar for that matter, to clean brass. How many times have you had to call the plumber for a clogged drain only to have them remove a mass of hair and other items that were causing a water flow issue? Gross, right? This $12 tool from Amazon can fix that. Who says shoe holders are only for shoes? 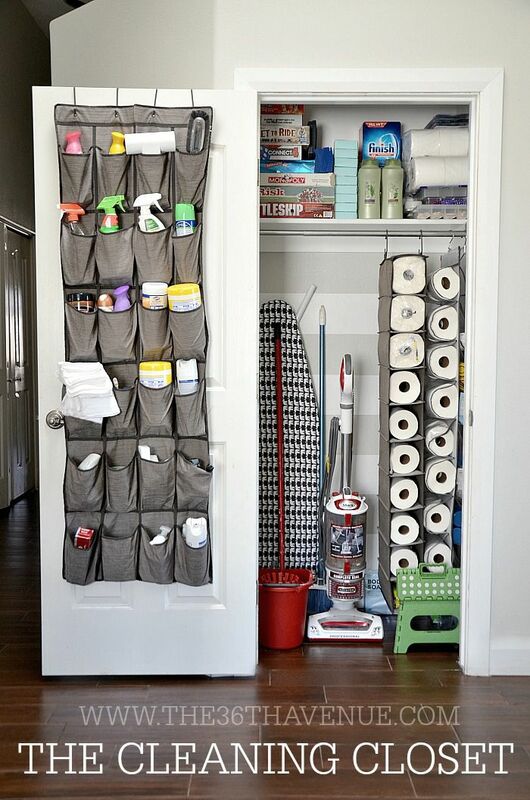 This is a great way to organize cleaning supplies, kids’ small toys or stuffed animals, or winter gloves and scarves. Of course, you may not want to give up an inch of shoe storage, and we can relate. This creative idea for how to turn a nook into a shoe closet can give you the added storage you need without giving up valuable space. Now this one may elicit some strong feelings. The thought of giving up a wine rack to use as a towel rack can be polarizing, and we get it. But the idea here is to look beyond a typical use for any product to see if it can provide a solution somewhere else in your home. 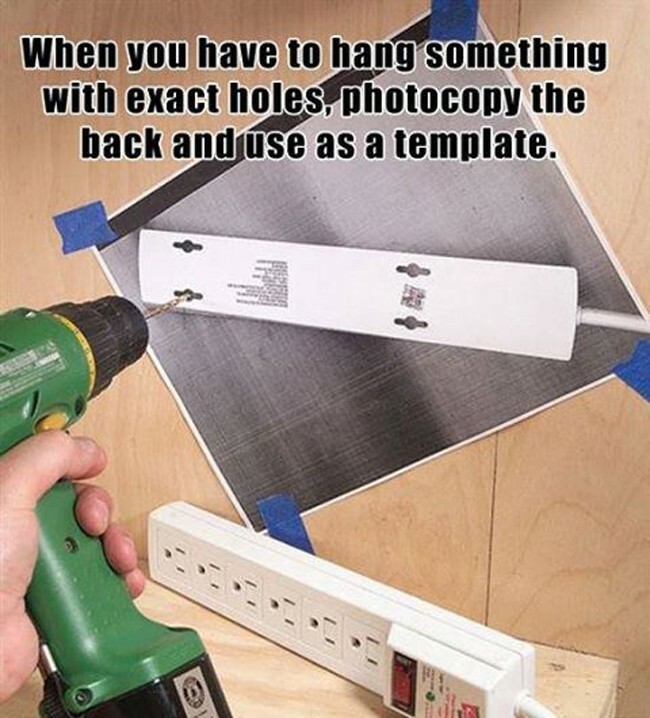 We are suckers for any type of help with hanging art, and this is one of the best and easiest tricks we’ve seen yet.